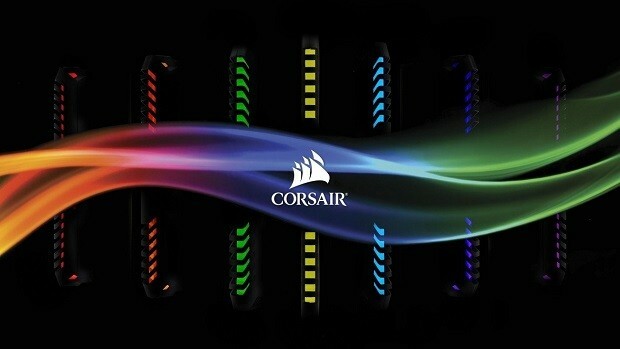 Corsair started off as a company that sold gaming memory but has since expanded its products portfolio. The brand is synonymous with gaming and there is very little that the company does not make when it comes to PC gaming and the list just got even smaller. Corsair gaming monitors are in the works and keeping in mind the style that Corsair follows you can expect to see some pretty cool stuff. Keeping in mind how Corsair likes to do things you can expect to see features like HDR support as well as 120 Hz and 144 Hz gaming displays with support for G-Sync or FreeSync. Corsair also pushed RGB to the next level and you can rest assured that there will be RGB elements featured on the upcoming Corsair Gaming Monitors. If you cant wait that long and need something today then be sure to check out these deals on monitors. Let us know what you think about Corsair making gaming monitors and whether or not this is something that you are interested in.